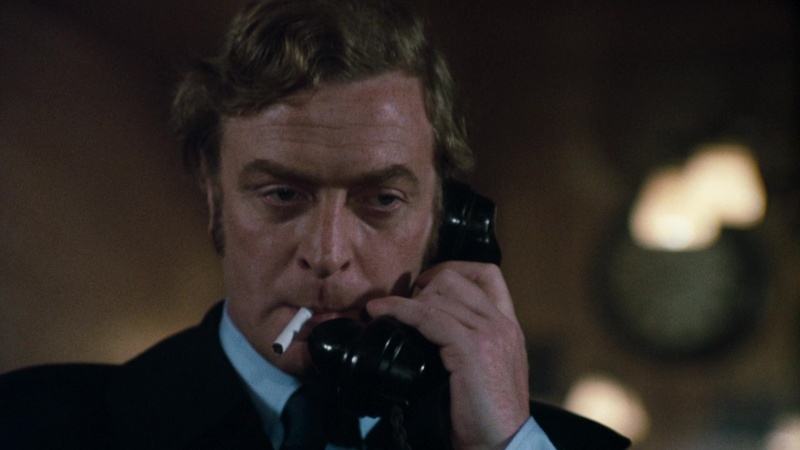 This week represents the 45th anniversary of the release of Get Carter to cinemas, reports the Newcastle Chronicle. Interestingly, the movie opened in the USA a full week before it did in the UK – but only in the New York area. Caine shares the screen with the city of Newcastle. Ted Lewis’s original novel was set in his native Humberside. Get Carter director Mike Hodges had instead chosen Newcastle as the gritty, corrupt and changing backdrop that had shaped Jack Carter. Hodges background in documentary and current affairs brought an authenticity to the story which gives it an edge 45 years on. Roy Budd’s economic eerie score completed the effect. Caine’s co-stars featured a fledgling Alun Armstrong and an uncredited Jimmy Nail. Get Carter immortalised the span of the High Level Bridge and the brutal concrete heights of the Gateshead Trinity carpark. 1971 was a watershed year for crime on the big screen. It gave us the amoral cops of Dirty Harry and The French Connection and put Jack Carter in good company. Happy 45th birthday Jack.